The arrival of spring brings the sounds of birds singing, bursts of daffodils and thoughts of warmer weather, but for many it can also be a harsh reminder that the 2018 income tax filing deadline is just a few weeks away. For those looking to reduce a 2018 tax bill they’ve been avoiding, most tax planning actions should have been taken prior to Dec. 31, 2018. Fortunately, there are a few tax savings strategies that you can consider taking advantage of through April 15 and beyond. The following post outlines contributions and potential deductions to keep in mind as you file your income taxes in the coming weeks. Contributions made to a traditional IRA (Individual Retirement Account) by the April 15, 2019, tax filing deadline (without extensions) can be counted as deductions for 2018. The standard maximum IRA contribution limit for 2018 is $5,500 ($6,500 for 50 years and older). The deductible amount depends on whether you or your spouse are covered by a retirement plan at work, or have earned income levels, modified adjusted income, etc. In addition, non-deductible contributions made to a traditional IRA can grow on a tax-deferred basis or may qualify for a Roth IRA conversion. Similar to the IRA, HSA (Health Savings Account) contributions made by April 15 can also be deductions for 2018. Eligibility to contribute to an HSA is subject to coverage under a high-deductible health plan at work, along with various other requirements and limitations. HSA contribution limits (employer and employee) for 2018 are $3,450 for self-only coverage and $6,900 for family coverage. These limits are each increased by a $1,000 HSA catch-up contribution for those 55 years and older. If you are a business owner or you have self-employment income (including items such as director fees), you may be able to establish and make tax-deductible contributions to SEP (Simplified Employee Pension) and SIMPLE (Savings Incentive Match Plan for Employees) IRA plans for 2018 even if you are over 70 ½ years old. These contributions can be made through the tax filing deadline, and as late as Oct. 15, 2019, with extensions. To keep it simple, this strategy does not include employees other than you. The maximum SEP contribution limit for 2018 is the lower of $55,000 or approximately 25 percent of your applicable compensation. The maximum SIMPLE overall employee/employer contribution limit for 2018 is approximately $25,000, or approximately $31,000 if over age 50. 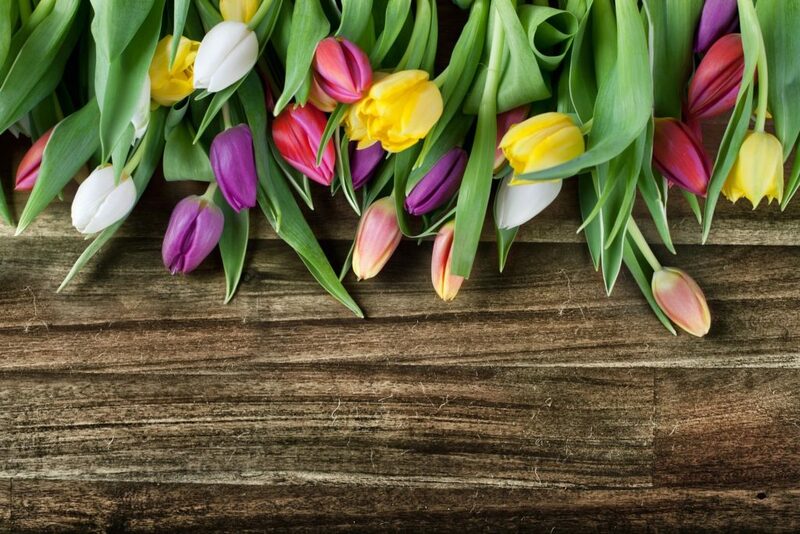 As signs of spring continue to emerge, it is an important time to consider conducting a spring cleaning of your finances and retirement planning strategies. Proper planning can help you significantly minimize your tax bill and position yourself for greater financial success in the future.